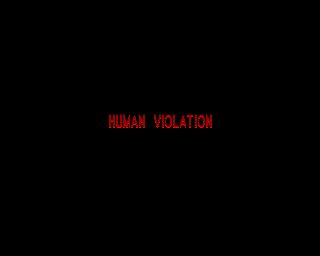 Human Violation by Flying Cows Inc. Some of you might feel offended. Be warned. Sometimes they were too vulgar... Period. page created in 0.016207 seconds with 15 queries.